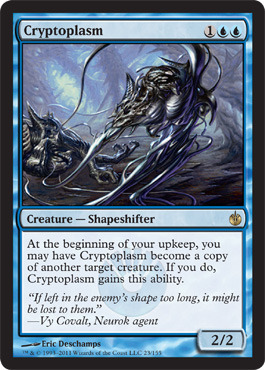 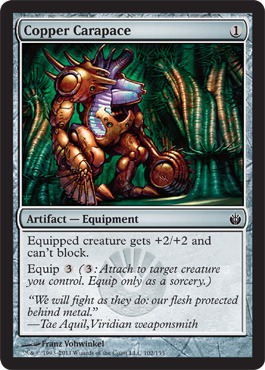 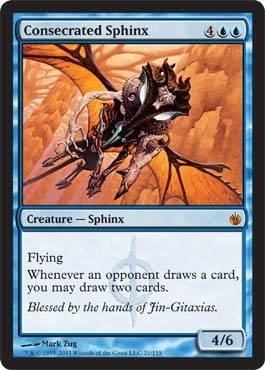 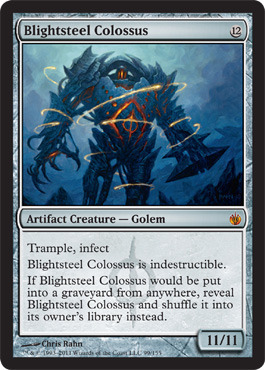 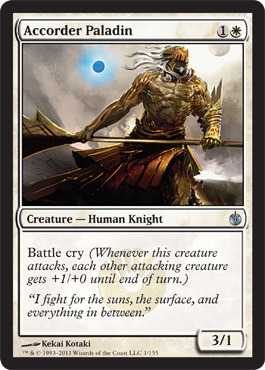 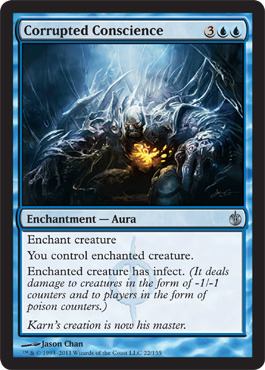 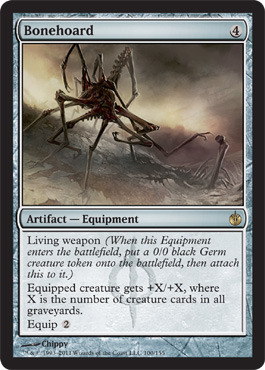 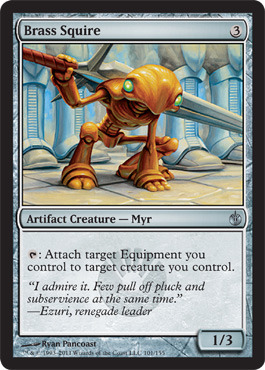 Mirrodin Besieged is a Magic: The Gathering expansion set scheduled to be released February 4, 2011. 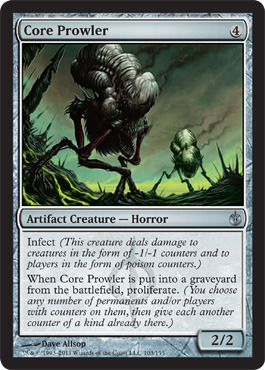 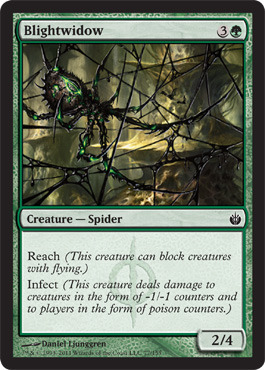 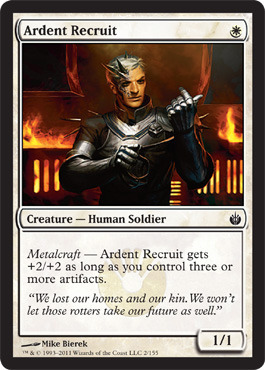 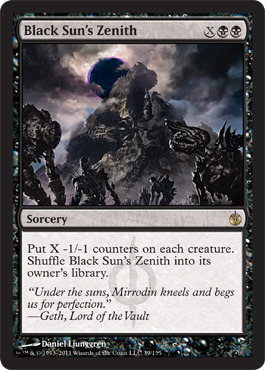 It is the second set of the Scars of Mirrodin block. 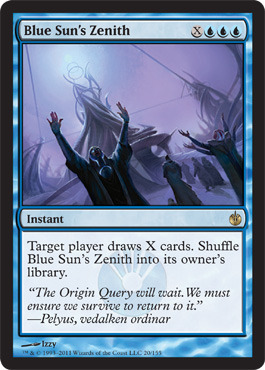 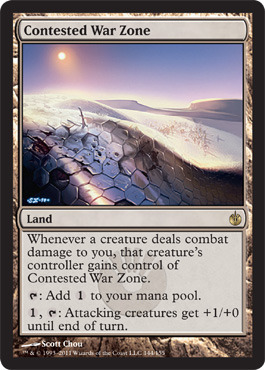 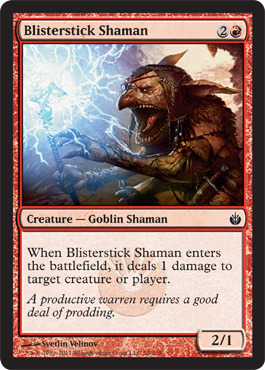 This block will mark the return to the plane of Mirrodin, that was last visited in the Mirrodin block that concluded in 2004. 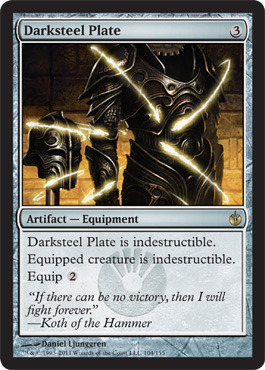 The tagline for the set is "Steel Yourself for War."